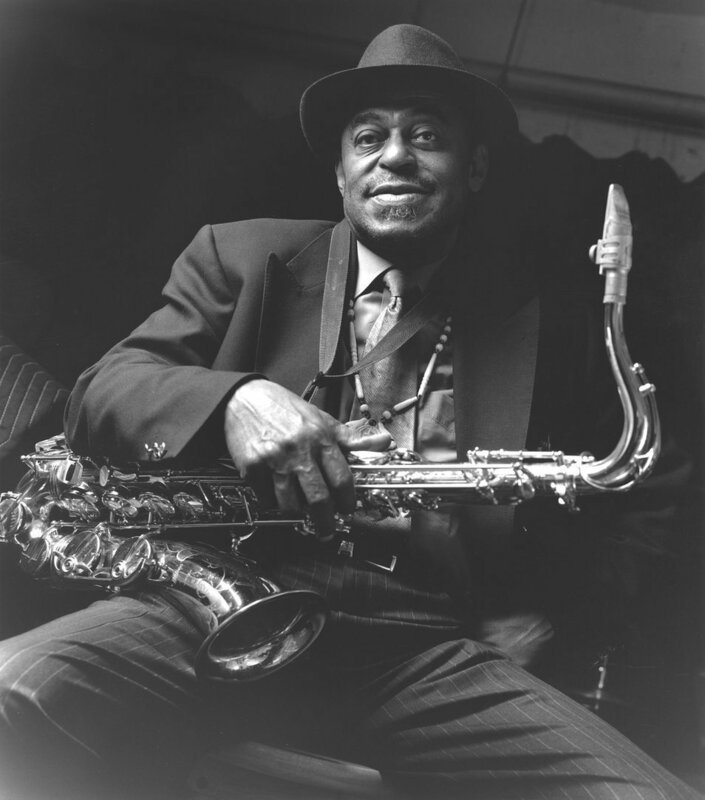 Sunday Sleep In ~ “Petite Fleur” ~ Archie Shepp Quartet. A musician turns into a legend when they can play and everybody knows who they are hearing. They put a signature on their sound so when you hear this man there’s never a question of who. Archie Shepp let’s you know exactly. I’ve heard many renditions of this Sidney Bechet gem. Victor Goines comes to mind as another fantastic. Here we have George Mraz’s bass and Billy Drummond’s drums sultry intro with Harold Mabern’s piano further enhancing Shepp’s sax. All the musicians just compliment each other, your ears, soul and heart basically say yeah…. you’ll never forget or need to ever search the piece again, at least not this particular arrangement.